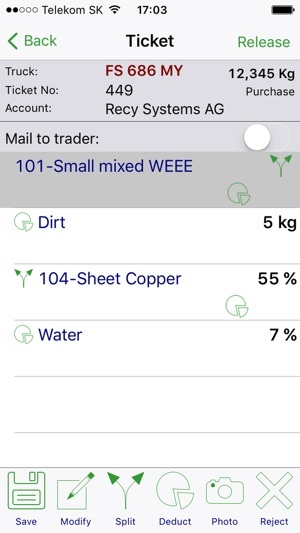 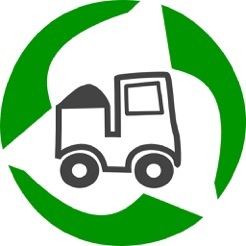 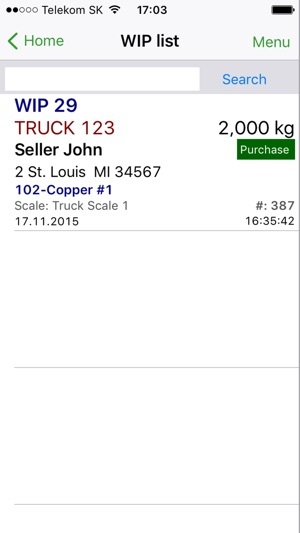 For a better efficiency and inventory control, we created an app for the mobile grading of unloaded material. 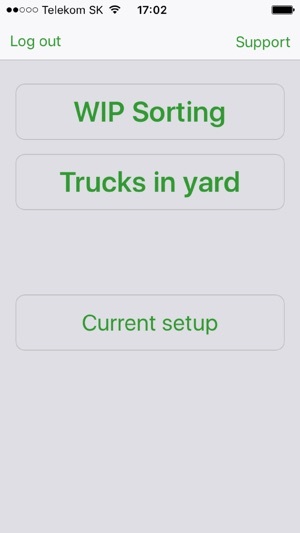 To run the app we recommend the outdoor smartphone CAT B15Q from Caterpillar that is connected with the RECY® database either by WLAN or 3G. 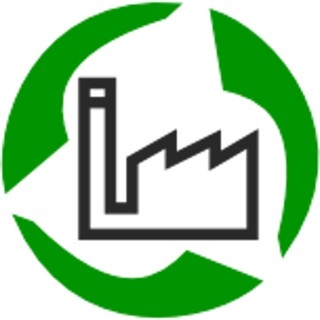 Require Recy 5 at least SP82, or Recy 6 at least 6.2.50. 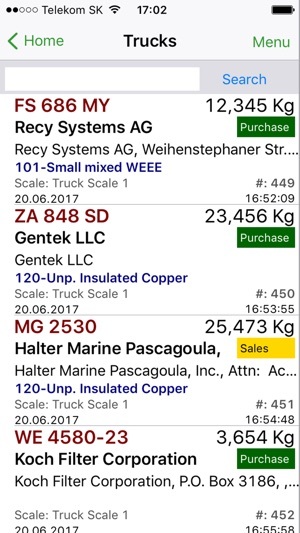 Update only in agreement with RECY SYSTEMS AG!